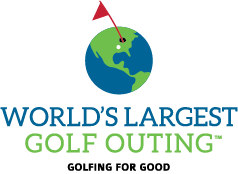 The World's Largest Golf Outing™ (WLGO) is more than just a great day of golf; it’s about making a difference. 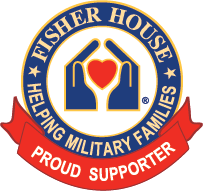 While not required we are asking teams to "do their best" to raise additional donations, 100% of which will go to our charitable partner Fisher House Foundation. Just by registering to play in WLGO you automatically donate $10 per player which you will see listed on your Team Page. Big or small every dollar counts. To put that into perspective, $10 would house a family in a Fisher House facility for one night. Each donation makes a huge difference! Make sure to log in to your team page and edit the appropriate sections (Team Photo, Fundraising Goal, and Inspiration). Make it personal and let everyone know why this event is important to your team. Consider donating to your own team. As you get closer to that fundraising goal it encourages others to contribute to the cause to help you reach your goal. Create a list of potential donors. Reach out to them by phone, email or social media. Send them your team page and let them know that any amount donated will make a difference. The Power of 10 is a thought that if you know 10 people and they know 10 more people then we can do insurmountable good together if each person gave just $10. Get your friends and family involved. Hold a neighborhood yard sale. Set up a lemonade stand. Run a car wash! 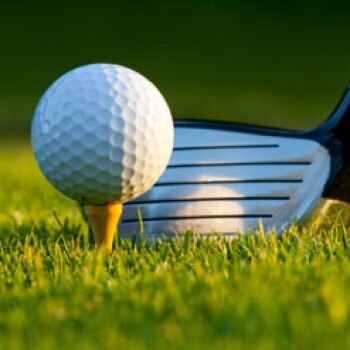 Have all the proceeds go to your WLGO team. It helps everyone get involved and understand the value of giving back. Our Highest Fundraising Team told us their secret is asking for donations every day. The worst they can say is "no" and then you move on to the next potential donor. Don't be scared to ask! Tell your friends and family that the team will match the first five donations received. Donors typically give or give more if they know that an additional donation will be made because of them. Keep everyone in the loop and let them know how your team is doing towards its fundraising goal. The more they are aware the greater chance they might want to donate to your team again or donate if they haven't. Take advantage of the 'Inspiration' section and let everyone know why you are doing this! Also encourage those looking to donate to provide a message of who they want to honor as well. Consider looking to your company and seeing if they will match donations. We can then work with the Fisher House Foundation to see about being able to give your team credit.